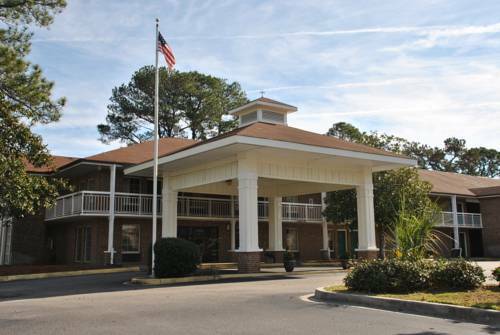 is always an excellent idea; if by chance you have a boat, Port Royal Landing Marina is a good marina. 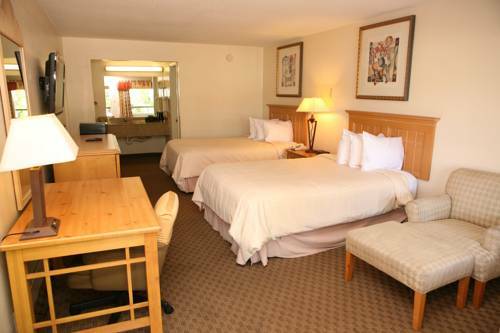 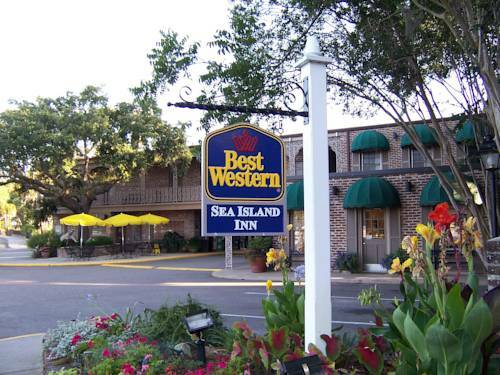 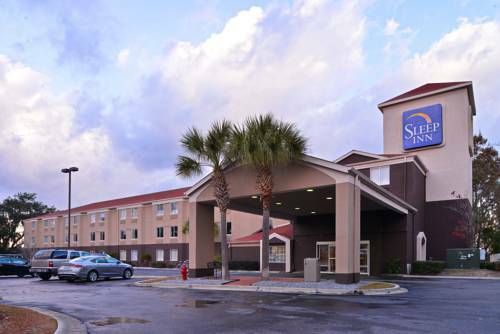 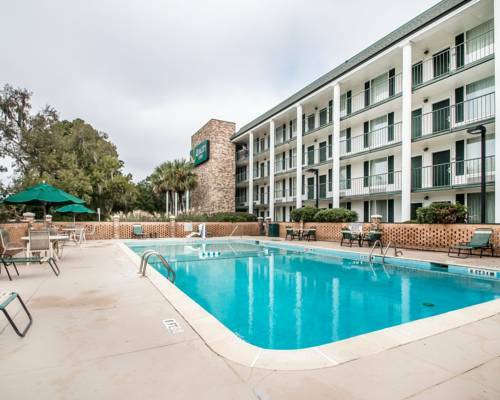 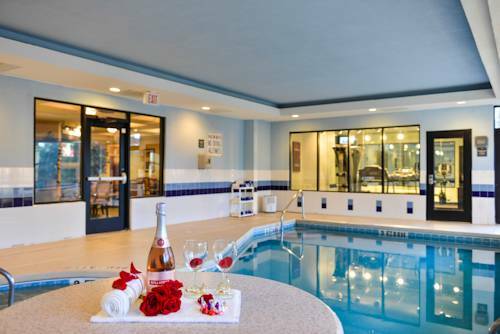 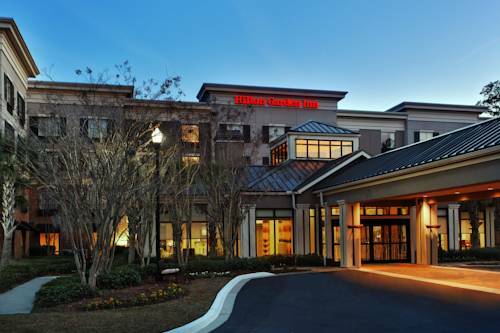 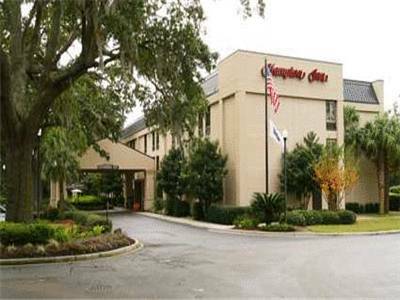 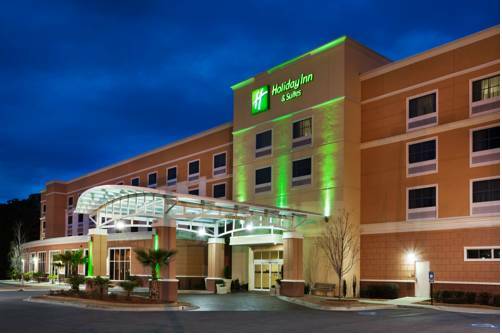 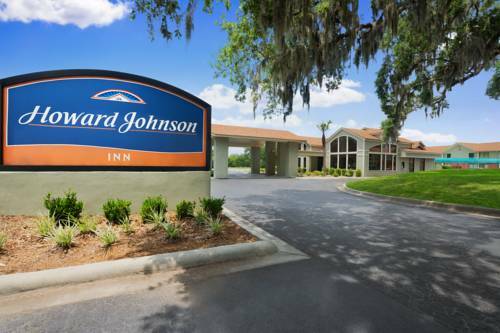 These are some other hotels near Comfort Suites Beaufort, Beaufort. 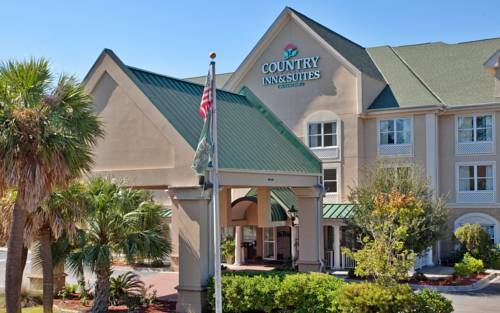 These outdoors activities are available near Comfort Suites Beaufort.